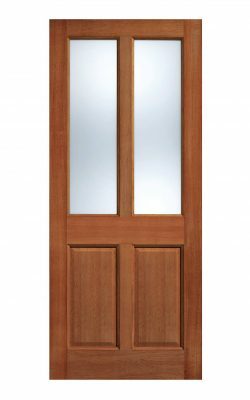 Our Malton hardwood glazed external door showcases an effective yet simplistic design style, creating a very modern looking household exterior. The door is fitted with frosted 14mm double glazed units. An un-glazed version is also available on request. 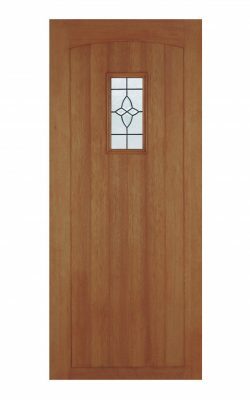 It is also available as an un-glazed external door in OAK. Show the high quality door design to your neighbours and friends, giving them a glimpse into your home life. Get your door today! Whether you’re looking for some new external doors for your cottage or cottage themed house, then be sure to order some of our cottage hardwood glazed external doors, as they really capture the feel and essence of cottage life. Their simplistic design means that they’re fully in touch with the style, so be sure to order yours today!